British Teat House Whittard knows, that there is nothing more comforting than a nice cup of tea, and that’s why they have been selling high-quality teas for decades. 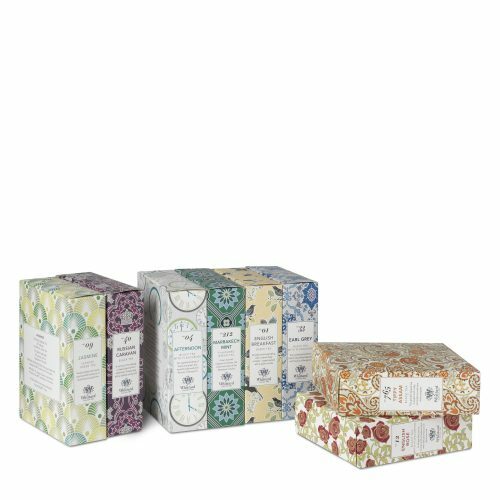 You don’t have to travel to England to get your hands on Whittard Tea, simply shop their exquisite teas on their official online shop and send it to our UK warehouse! 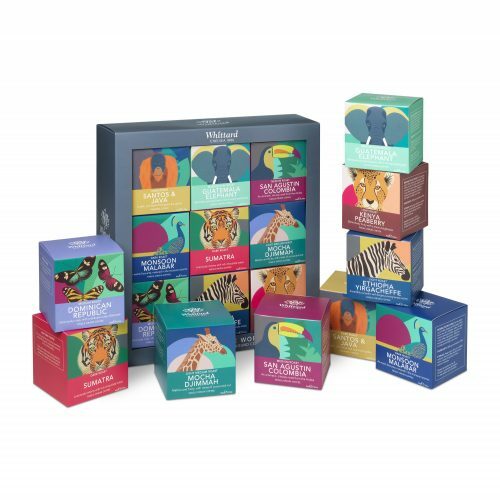 And when you spend £60 or more, you can get a ‘Coffees of the World Gift Set’ or ‘The Tea Discovery Collection’ (worth £25 with £22 each) for free! You can purchase some more flavors to try or gift them to your friends!